Episode 45: The Politics Of Rising Premiums And Menu Labeling by What The Health? 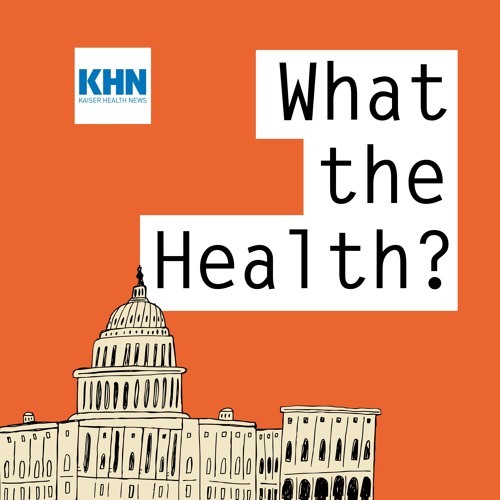 In this episode of KHN’s “What the Health?” Julie Rovner of Kaiser Health News, Stephanie Armour of The Wall Street Journal, Margot Sanger-Katz of The New York Times and Anna Edney of Bloomberg News discuss the latest on the politics of rising premiums, GOP efforts to take back money from the Children’s Health Insurance Program and the controversy over new rules requiring calorie information on menus. Plus for extra credit, the panelists recommend their favorite health stories of the week.